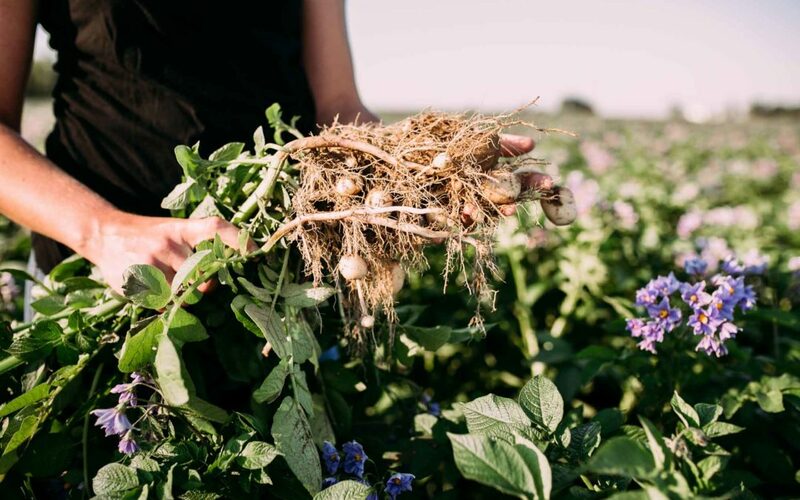 POTATOES | MICHIGAN GROWN. MICHIGAN GREAT. Do you know where your baked potato came from? Or that bag of potato chips? How about Michigan! 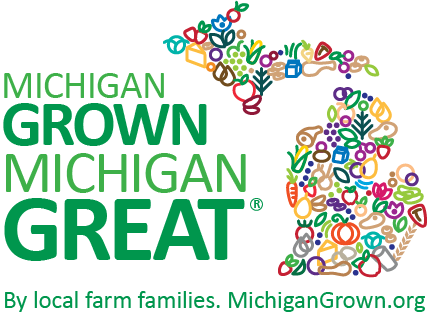 Michigan grows both table potatoes and Michigan potatoes for processing. Fresh Michigan potatoes are available from August to November, while they are available in their processed form virtually all year. To learn more visit the Michigan Potato Industry Commission.